Join Dream Dinners for a BUSY PARENTS Open House on April 3rd at 6:30 PM, co-hosted by their amazing neighbors School of Rock. At School of Rock West Seattle, learning music in a lesson room is just the beginning. We get kids playing on stage as quickly as possible, teaching them to play as soloists and as part of a team. This immersive method motivates them to be their best, helping them learn skills faster and more thoroughly. As both rockers and educators, School of Rock West Seattle’s instructors are passionate about creating a legacy of music by helping your kids succeed in music and beyond. Visit School of Rock West Seattle today to learn more about our creative community. 206 294 3175 know if you have any questions! Rock On. Dream Dinners will be co-hosting this amazing BUSY PARENT event. Guest new to Dream Dinners are invitied to learn how Dream Dinners works, taste some of our great food, and assemble 3 medium family size dinners for just $34.99! Dream Dinners works for family dinners, easy entertaining, as well as weekends away. All RSVP’ed guest receive a special gift!! Forward this email to family and friends new to Dream Dinners. Let others know your secret to save time and money while serving nutritious and delicious meals!!! * One offer per household. Welcome to the March Art Walk! 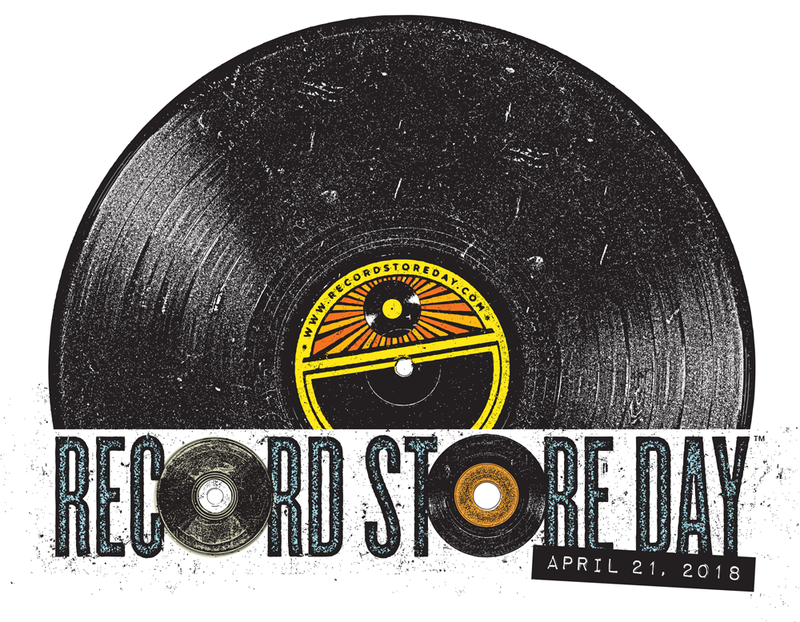 Thursday, March 8th 5pm to late. Grab some friends, warmer weather is on the way. Of special note, paint-and-sip classes are offered at Graystone Mortgage in Jefferson Square. Find out more on the Art Walk website. Join the Senior Center of West Seattle‘s own “Westside Dance” for their next series of dance classes! These classes are taught by one of Seattle’s favorite dance instructors, Dean Paton of Century Ballroom on Capitol Hill. 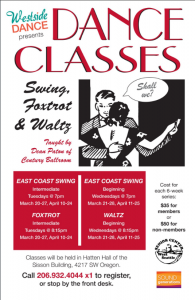 Two classes will be offered Tuesday evenings starting March 20: Intermediate East Coast Swing at 7pm, followed by Beginning Foxtrot at 8:15pm. Two additional classes will be offered on Wednesdays starting March 21: Beginning East Coast Swing at 7pm and and Beginning Waltz at 8:15pm. No classes on April 3 or 4, but students are encouraged to attend the on-going monthly dance event, Dance Time, with live music and a no-host bar. It’s a great place to practice your new moves! LGBTQ friendly, no partner needed, all ages welcome! Cost for each individual series is $35 for members, $50 for nonmembers. Please register in advance by calling our front desk at 206.932.4044 x1. 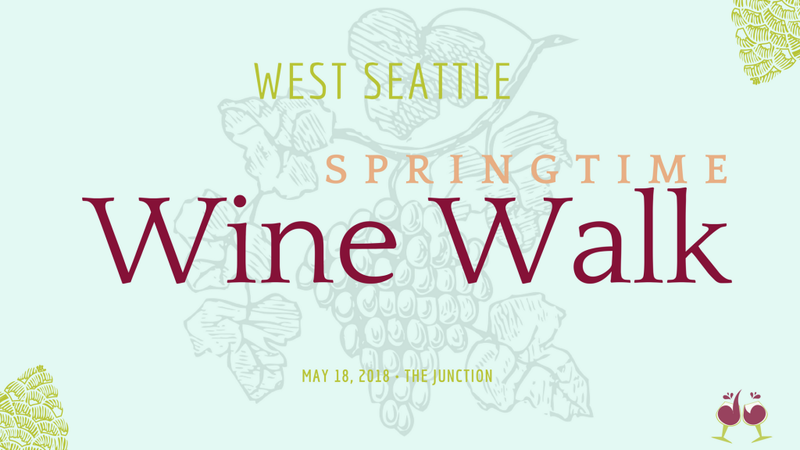 Bring in the Spring with the May Wine Walk! Limited $30 day of event. Purchase tickets at CAPERS beginning at 4pm. New! Add a 6 bottle wine tote only $8 at ticket check out. Purchase tickets online or at Capers located at 4525 California Ave SW in the heart of the Junction the day of the event. Questions for the Junction Association? Email us here. Menashe Jewelers will be starting their 45th anniversary sale, with the entire store on sale anywhere from 30% – 50% OFF. Stop by for the drawing for anyone who buys a bottle of Aluel cellar wine. You will have your name entered for a chance to win a piece of jewelry. Doesn’t have to be present to win. Click! Design that Fits will have 20% off all wine-related items. Jan’s Beauty Supply will be offering 20% off during the hours of the Wine Walk. Funky Janes will offer 25% off during the Wine Walk. Verizon West Seattle will offer up to 50% off new iPhones and Android phones with select trade ins during the Wine Walk. Wild Rose’s will be offering their most popular items, a free 4 oz bar of Lepi de Provence French soap to the first 50 customers. Capers show your Wine Walk ticket for 15% off any regularly priced item through 5/20/18. 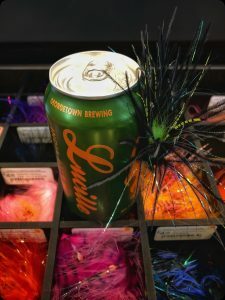 Join Emerald Water Anglers for fly tying and beer! Steelhead, steelhead, steelhead! This week at Tie One On Tuesday you are going to be learning a new technique for lashing rabbit strip tails to the hook shank. Guide Jason Rolfe has been having success on this pattern this year. Looking forward to this one! New to tying? No Problem! Fly tying materials – EWA has all the materials you will need to go home and practice tying the patterns you learn at Tie One On Tuesdays. Guides can help you pick out material for all of your tying needs and are always more then happy to talk tying techniques and patterns with you. 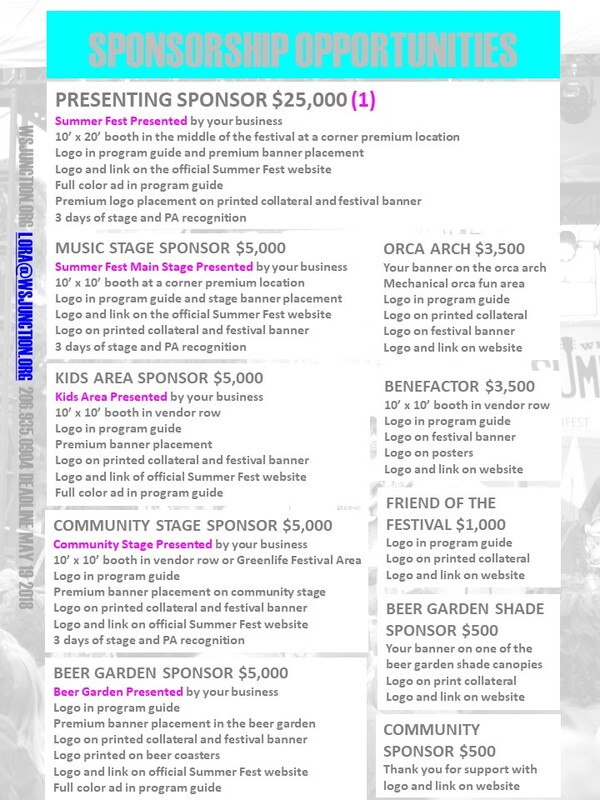 Join the growing list of businesses who value the quality sponsorships at Summer Fest. The Junction Association’s goal for this event is to produce the highest quality programming and include the best vendors for our residents and visitors alike. We aim high and work hard to make this happen, and sponsor support is a critical piece. Sponsoring Summer Fest provides important and necessary financial backing for the festival. This is our major fundraiser for the year. As the Junction Association is a registered 501 (c) (3) nonprofit, your sponsorship is also tax deductible. Summer Fest gives your business the highest level of visibility at the event – and community kudos galore! We strive to treat our sponsors well with priority locations in the festival, logos on materials and website, and concentrated posts on The Junction’s Facebook and blog. Sponsors get click-through logo placement on every page of the Summer Fest website which received over 154,000 page views last year. 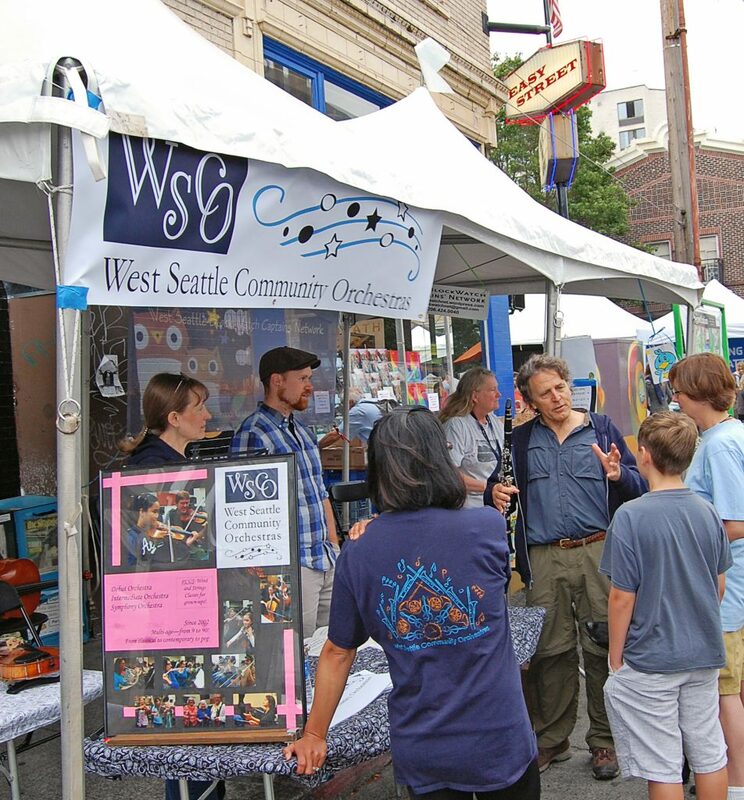 We want festival-goers to know who to thank for West Seattle’s community festival. Review the full sponsorship package. The deadline for sponsorship is May 19th.